Booking made via anantara.com between now and 30 April 2019 for stays of three nights or more and receive THB 1,500 resort credit per stay. Booking made via anantara.com between now and 30 April 2019 for stays between 1 and 31 May 2019 and enjoy a complimentary upgrade from Deluxe Lawana to Deluxe Plunge Pool and complimentary return transfers from Koh Samui International Airport. 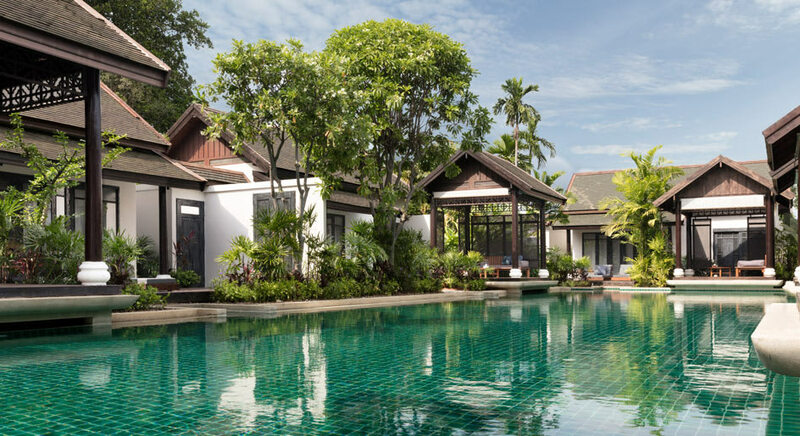 Booking made via anantara.com between now and 30 April 2019 for stays of three nights or more between 1 June and 14 July 2019 and receive THB 1,500 resort credit per stay. Above rate is subject to a 10% service charge, applicable 7% government tax and 1% provincial tax. A minimum five night stay is required to receive the respective 25% discount. A non-refundable, full deposit is required at the time of booking.